When you buy this game, The Elder Scrolls: Arena and The Elder Scrolls Chapter II: Daggerfall will be added to your GOG.com account for free! 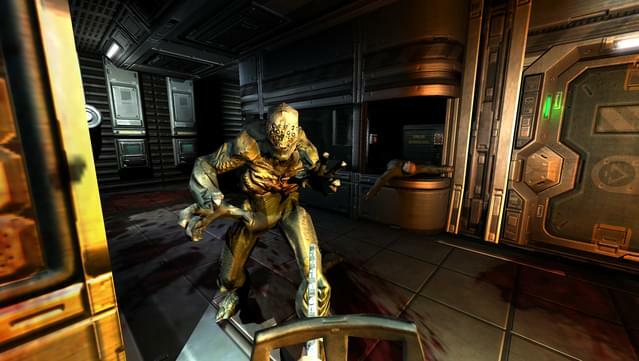 DOOM 3 BFG Edition is the ultimate collection of games that defined the first person shooter including DOOM, DOOM II, DOOM 3, and DOOM 3: Resurrection of Evil, and The Lost Mission. 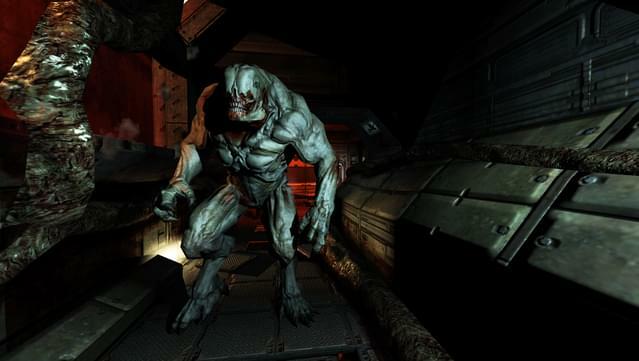 Multiplayer notice: The DRM free version of Doom 3: BFG Edition is single-player only. 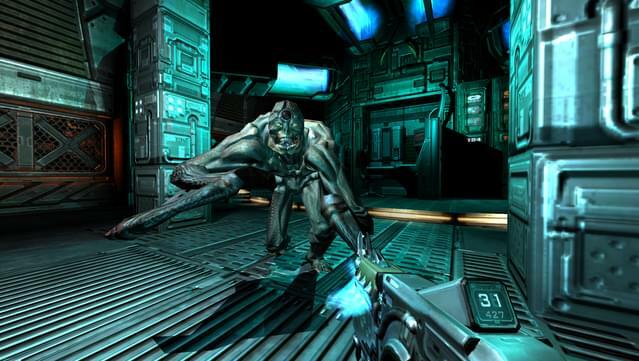 Developed by id Software, the original team responsible for the franchise legacy, DOOM 3: BFG Edition features improved rendering and lighting and a new checkpoint save system allowing for smoother progression through the game. 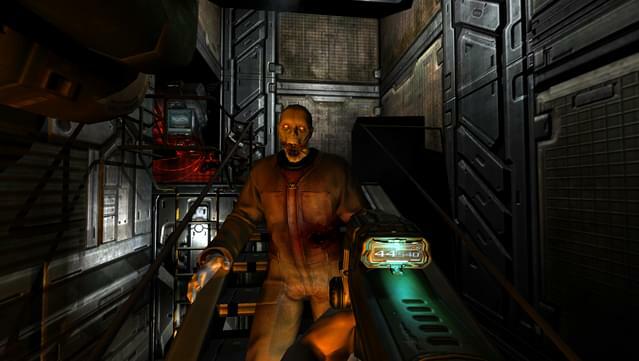 id has fine-tuned the controls to bringing even more intensity to the DOOM experience and all DOOM 3 games now feature the new armor-mounted flashlight, allowing players to illuminate dark corners and blast enemies at the same time. 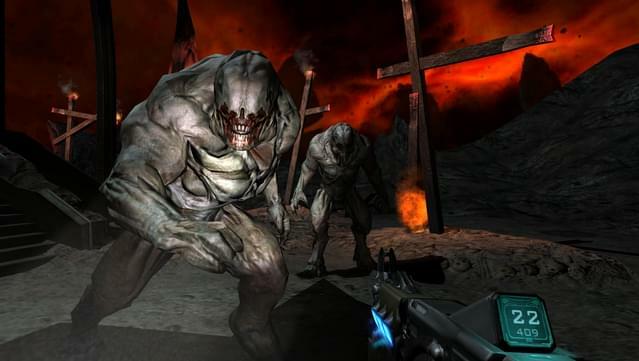 DOOM 3, Resurrection of Evil and the all-new ‘Lost Mission’ have all been optimized in stereoscopic 3D (on supported hardware), further immersing the player in the demonic world of this terrifying horror masterpiece. 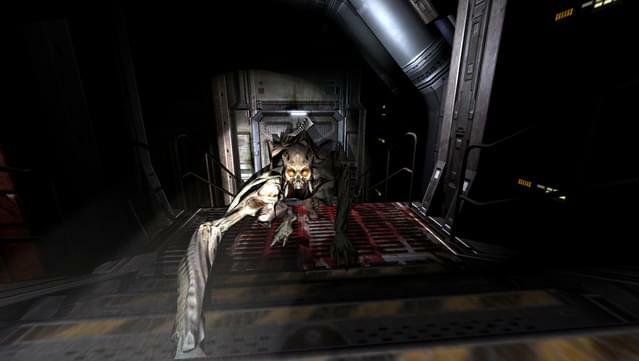 DOOM 3: BFG Edition includes an all-new chapter in the DOOM 3 experience – ‘The Lost Mission’, featuring eight heart-pounding single player levels and a completely new storyline that will have players once again on the edge of their seats. 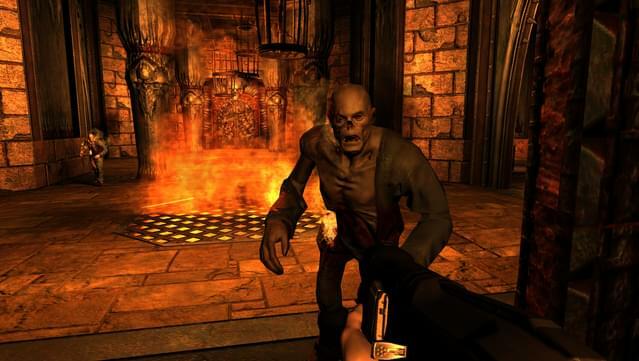 As a special bonus, DOOM 3: BFG Edition will also include the original DOOM and DOOM II games, making it the definitive collection of the revolutionary games developed by id Software, the studio that pioneered the first-person shooter genre. 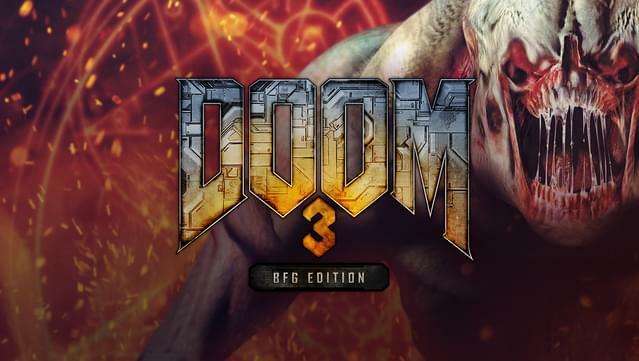 DOOM® 3: BFG Edition™ © 1993-2012 id Software LLC, a ZeniMax Media company. Bethesda, Bethesda Softworks, ZeniMax and related logos are registered trademarks or trademarks of ZeniMax Media Inc. in the U.S. and/or other countries. 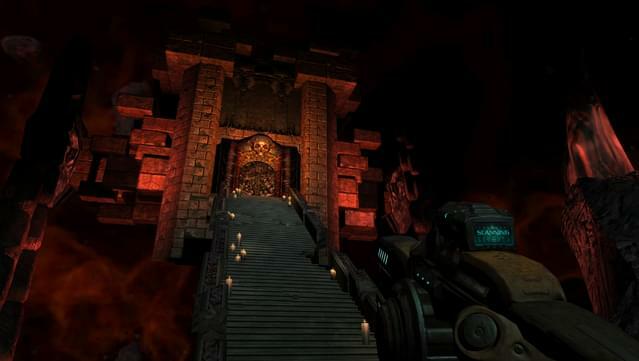 DOOM, DOOM II, DOOM 3, Resurrection of Evil, DOOM 3 BFG Edition, id, id Software, id Tech and related logos are registered trademarks or trademarks of id Software LLC in the U.S. and/or other countries. All Rights Reserved.